LEMA Construction is committed to maintaining a safety process which actively involves all employees in identifying, preventing, and correcting workplace safety issues to reduce accidents and injuries. While the LEMA team has many responsibilities as Construction Manager at Risk, safety is at the forefront of every task we undertake. 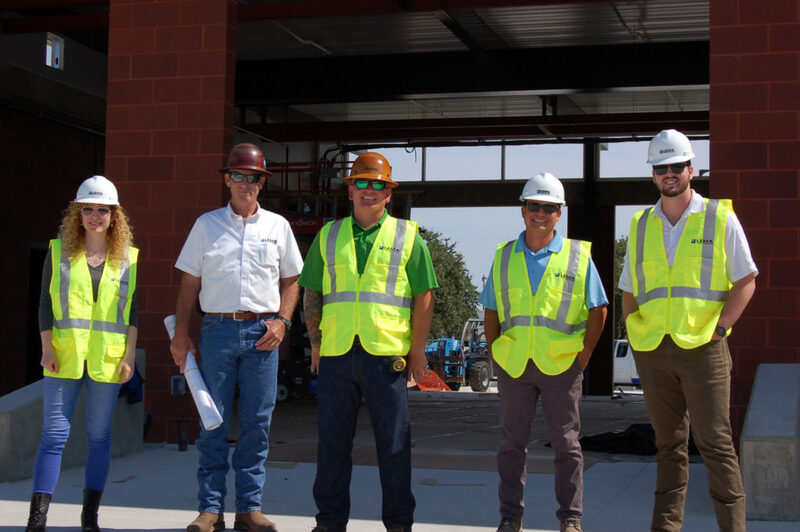 While working on your project, it will be our primary goal to provide safety for occupants, users, visitors and your employees in addition to our construction team. LEMA’s current EMR Rate is .89 and we have over 15 years in business with no complaints on our license.